New Heartland Group founder and chief brand strategist Paul Jankowski has released new book Speak American Too: Your Guide to Building Powerful Brands in the New Heartland. Jankoski, whose recent work includes the Pizza Hut/Blake Shelton pairing, says the New Heartland consumer segment is comprised of the 60 percent of U.S. consumers living in the Southwest, Midwest, and parts of the Southeast. The new book is a guide to understanding this culture, and a blueprint for brands to use in designing their New Heartland campaigns. Included is consumer insight research, consumer case studies, and the principal channels through which consumers can be reached and influenced. Nashvillian Jankowski writes about the core values which impact buying behavior, and five key points of access for brands to engage New Heartland consumers: music, food, sports, outdoors and social media. There is a free chapter download here. 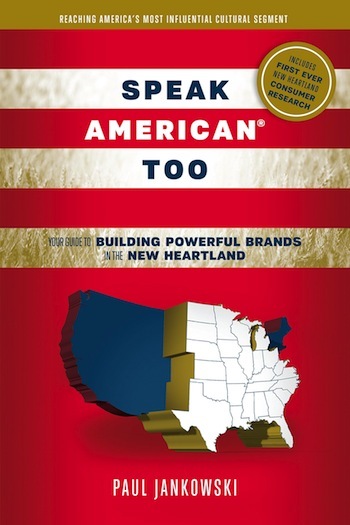 Jankowski previous authored the book, How to Speak American: Building Brands in the New Heartland. 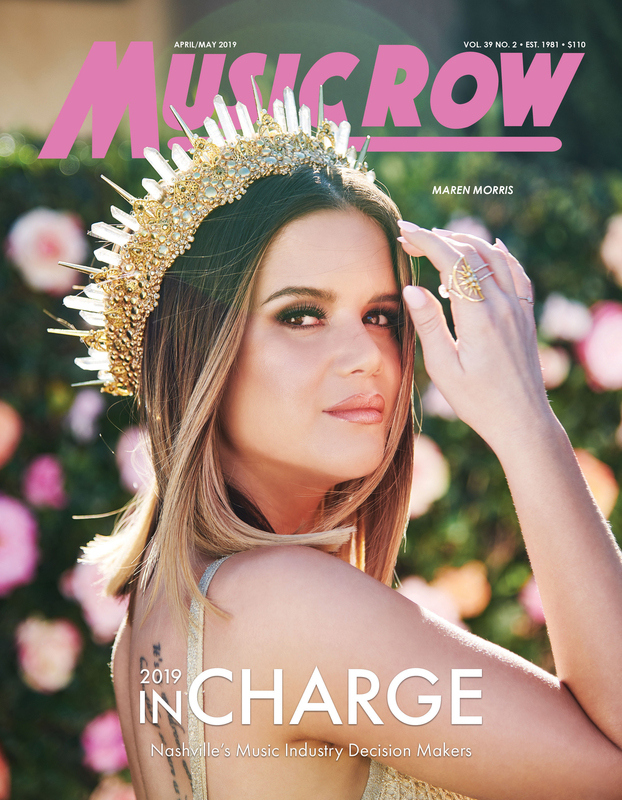 His career includes time as Chief Marketing Officer for Elvis Presley Enterprises, VP/Media Marketing with SFX Entertainment (Live Nation), and Dir. of Global Entertainment Relations for Gibson Guitar Corp.